Cooking is an art. Julian understands that creating a master piece takes time. He travels 7 hours to select the wood used in the pits. He understands the best wood creates the best flavor and every piece of wood is hand selected. 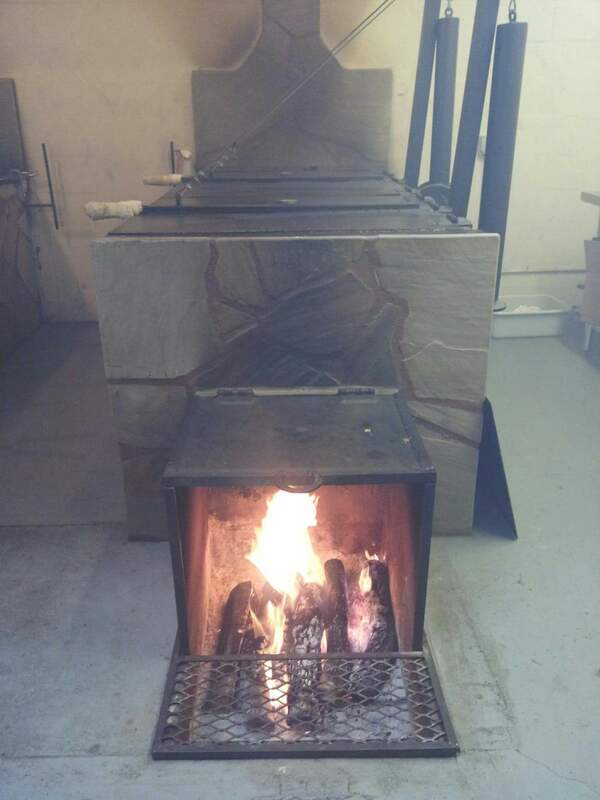 The pits fire never burns out and still burns the original flame from opening Julian’s BBQ. Come try the best BBQ South Texas has to offer. Julian and his pits fire never burns out so you can enjoy great BBQ. Open at 11 AM Seven days a week and he doesn’t close at a certain time, HE SELLS OUT! 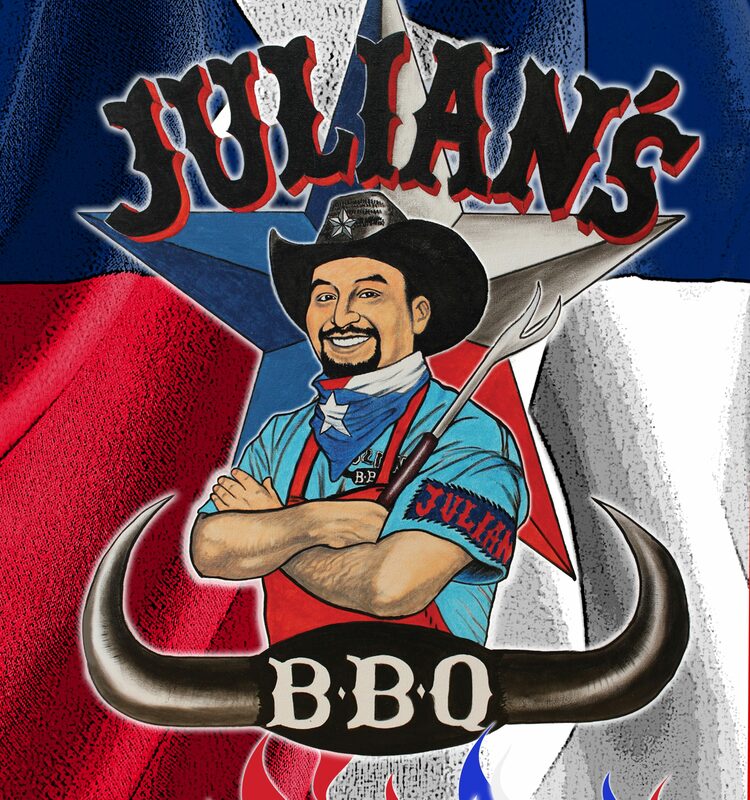 Real Texas BBQ is Julian’s BBQ “Smokin the Competition “! See the TMBBQ Review Below.